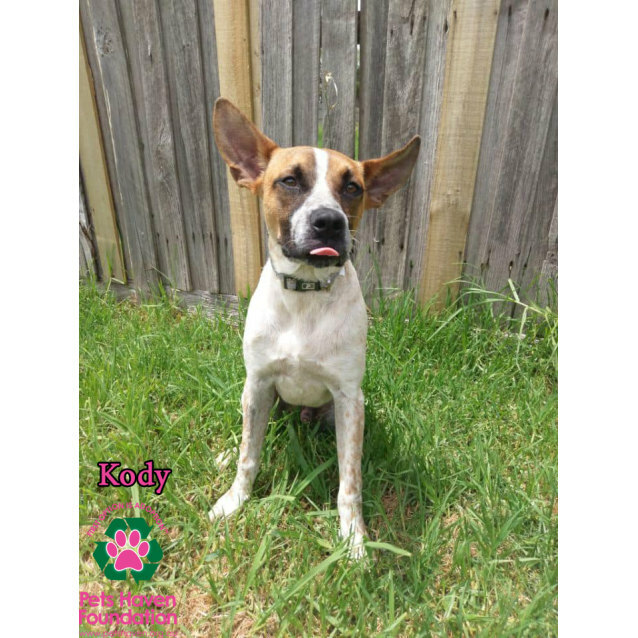 Contact Pets Haven Veterinary Clinic at Pets Haven to express your interest. 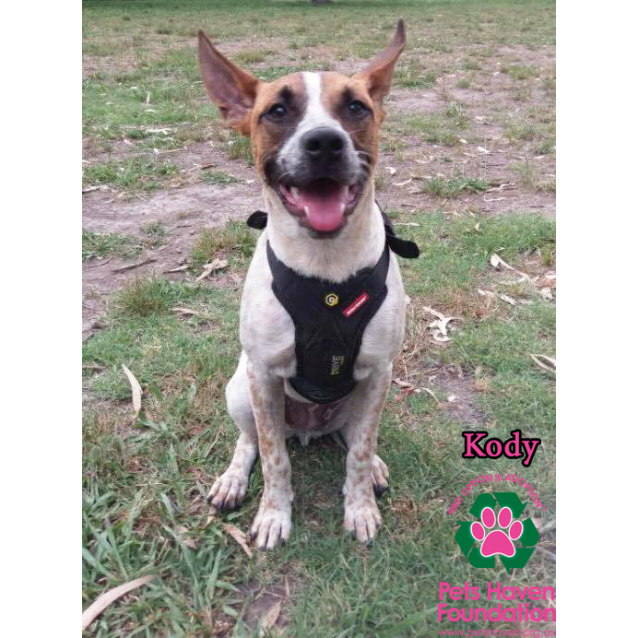 Kody is a sweet, approx 10 month old, Stumpy tailed Cattledog blend. I would love to be in a home where I can receive your undivided attention. 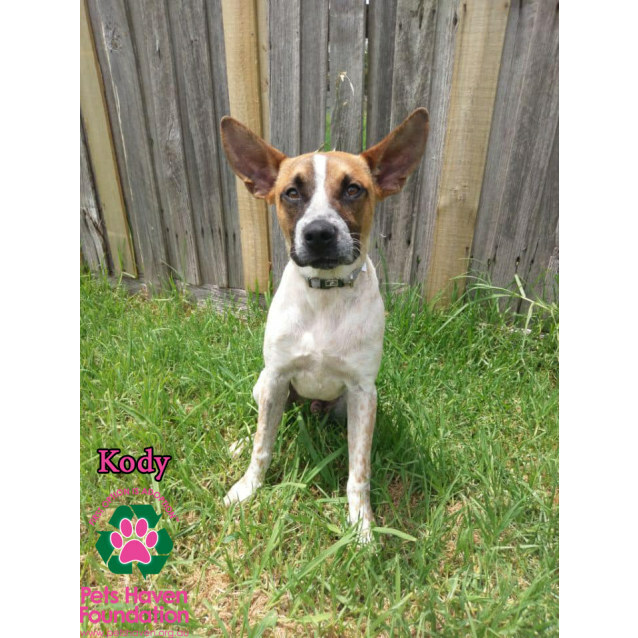 I am perfect with dogs and cats, I am toilet trained and would definitely benefit from obedience training to know my basic commands.